Welcome to our New Site. We are currently updating all of the site, Please bare with us . Our hope is to be bigger and Better than before . With a blog and interactive site. Same people for the last 18 years. We are located in Beautiful west central Alberta. The mountains are right out our back door. 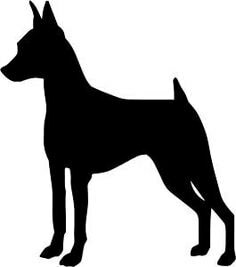 We have been raising miniature pinschers for over 17 years going on 18 very soon. We take pride in our pups and are very happy to place them in aprroved homes. ​We do have contracts in place to protect our babies for life. These are not just puppies they are my family.